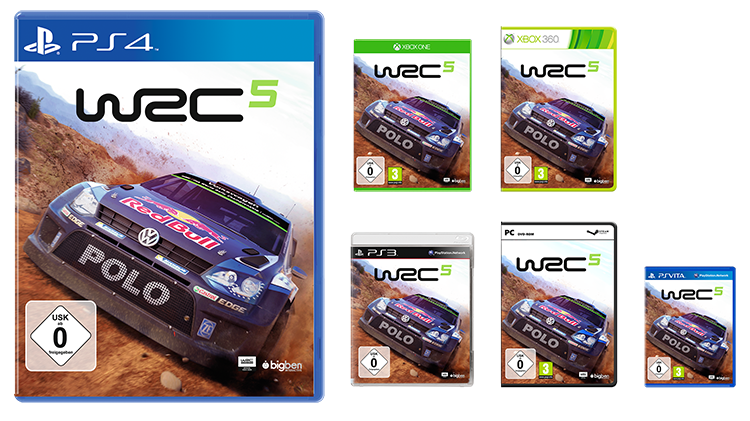 Video game publisher and distributor Bigben Interactive, and French racing game developer Kylotonn Games, are proud to unveil the front-pack artworks of WRC 5, the official 2015 FIA World Rally Championship (WRC) game. 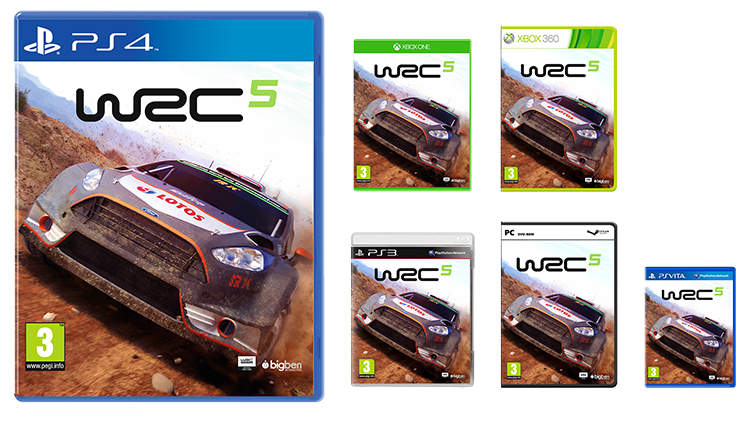 It is scheduled for release in Autumn 2015 on Xbox One, the all-in-one games and entertainment system and Xbox 360 games and entertainment system from Microsoft, PlayStation®4, Playstation®3, PlayStation® Vita and PC. This list of regions is not exhaustive and new information can be announced on the Facebook page (https://www.facebook.com/wrcofficialgame). 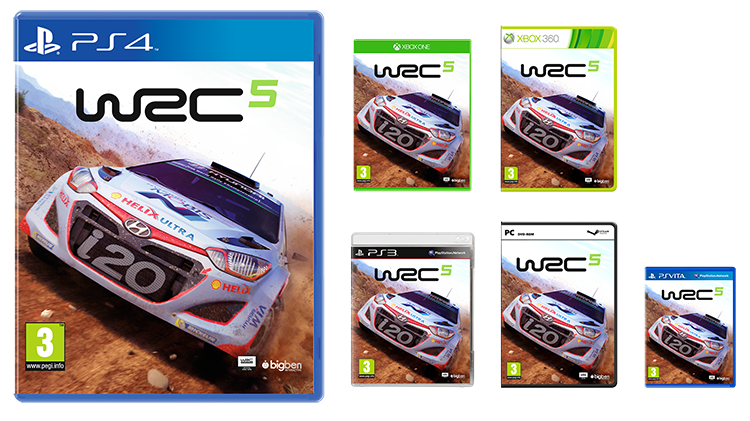 In addition to physical distribution, WRC 5 will also be available worldwide and simultaneously on digital stores: Xbox Live, Playstation®Network and Steam. 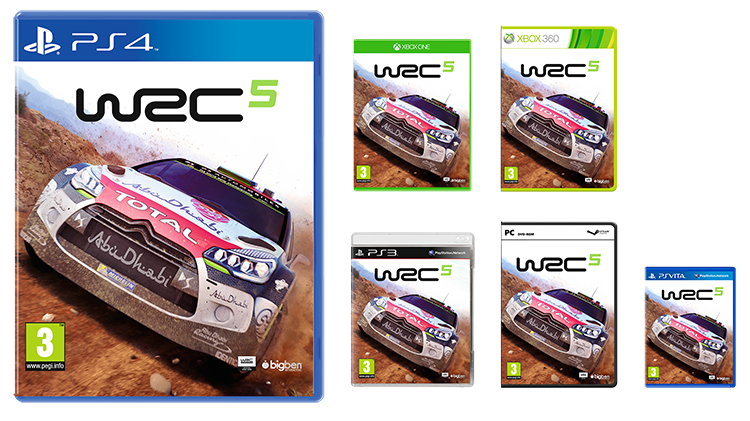 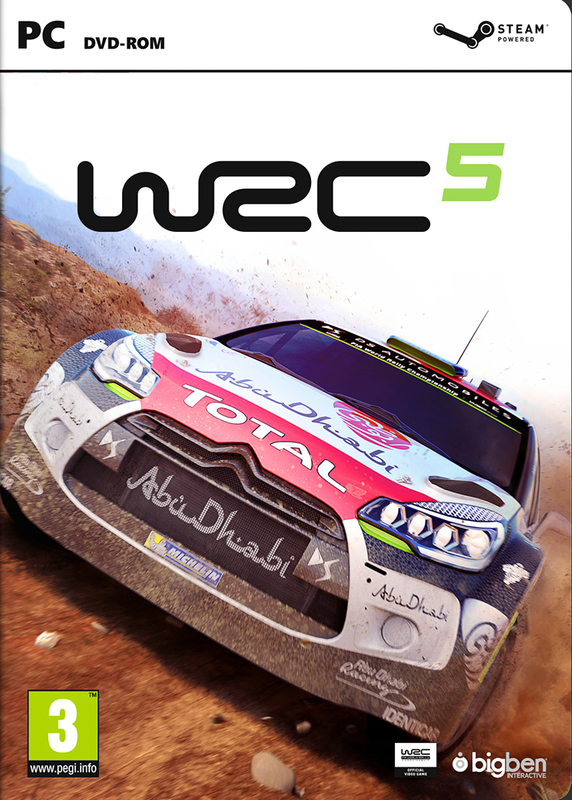 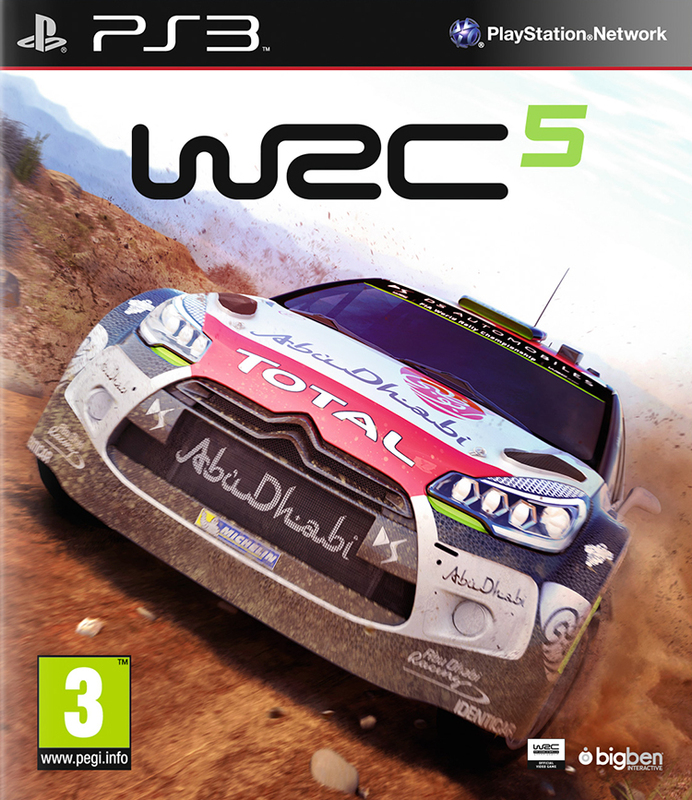 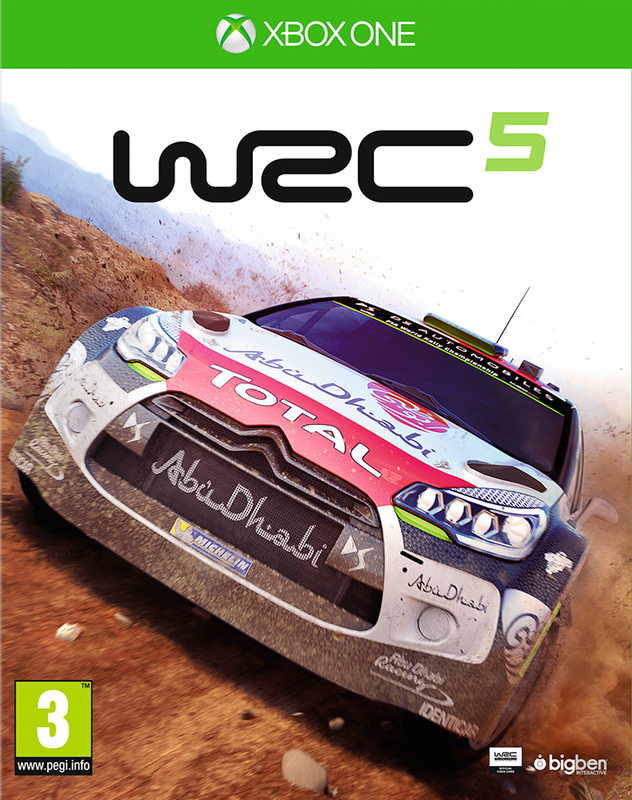 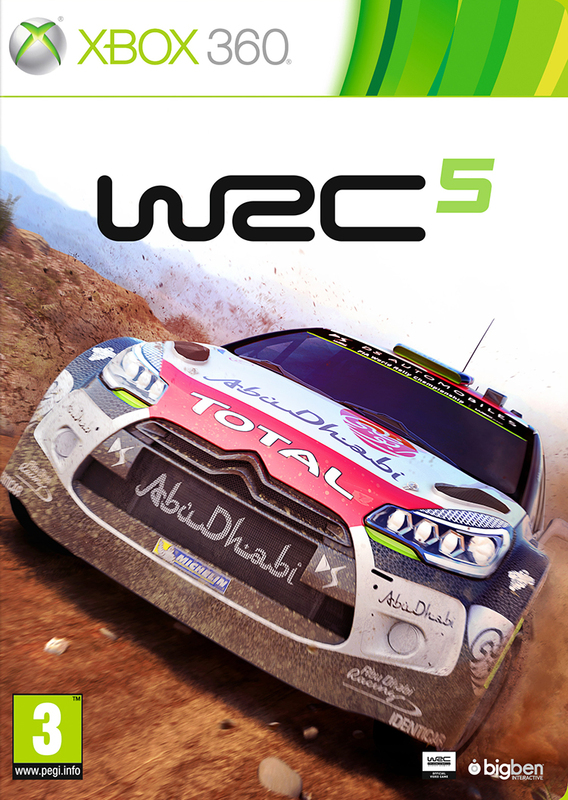 WRC 5 is scheduled for Autumn 2015 and will be available for Xbox One, Xbox 360, PlayStation®4, Playstation®3, PlayStation® Vita and PC.